Why so serious? 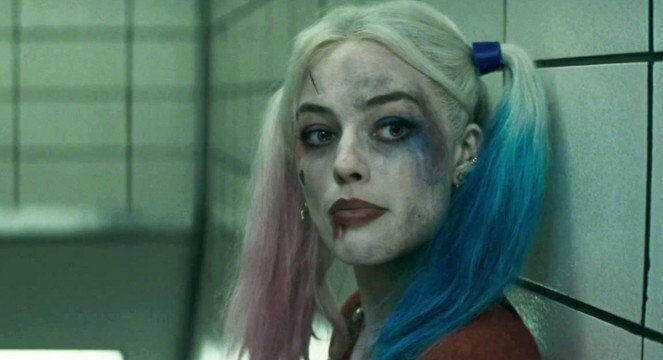 Warner Bros. is set to stage Suicide Squad reshoots to add levity to the embryonic DC universe. First reported by Birth.Movies.Death., it’s claimed that the studio has allotted “tens of millions of dollars” in a bid to implement more lighthearted scenes, with the report asserting that the vast majority of jokes and/or one-liners in David Ayer’s anti-hero feature were shoehorned into the rip-roaring second trailer. The one played to Queen’s “Bohemian Rhapsody,” that is. Hatched under the shadow of Dawn of Justice, Suicide Squad began life as a jet-black thriller, as evidenced by the very dark Comic-Con sizzle reel that hit the interwebs. Since that time, Ayer’s spinoff has gradually began to show its garish, neon colors, and if anything those purported reshoots ought to have the cast and crew embracing that wacky, left-field tone even more so. In related new, Jared Leto has offered yet more insight into his preparations for playing the Joker. Shouldering the brunt of expectation, Leto’s Clown Prince of Crime has been compared to many things, but according to the actor himself, one of the reference points proved to be Shakespearean. Blazing a trail of his own, Leto went on to talk about the ways in which he reinterpreted and redefined Batman’s arch-nemesis. Suicide Squad introduces Task Force X to the moviegoing masses on August 5 – now with added levity.